Melanie Householder, a Louisiana native, has been caring for people as a family nurse practitioner at Express Care since 2007. She completed her undergraduate degree at Northwestern State University of Louisiana in 1994, then moved to inner-city Atlanta to provide nursing care for the homeless for two years. It was then that she decided to become a nurse practitioner. 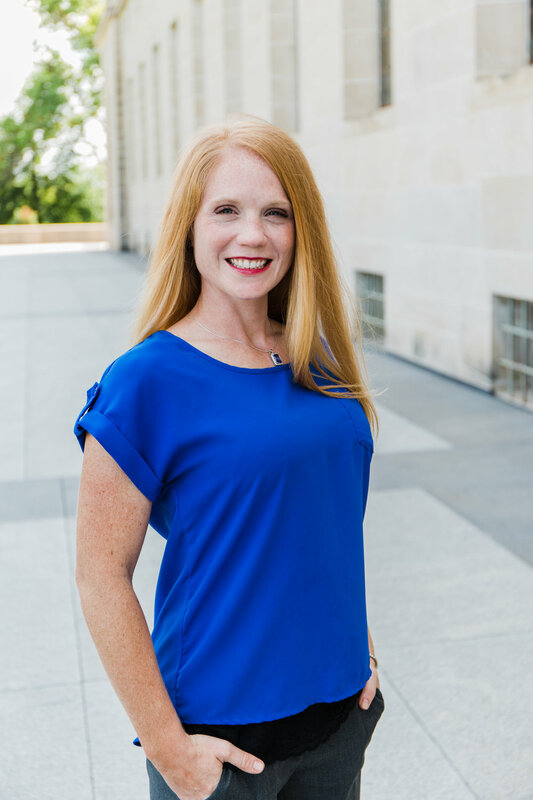 Melanie graduated from Baylor in 2000 with a Master’s of Science in Nursing and has been board-certified by the American Nurses Credentialing Center since that time. Prior to moving to Nebraska, she worked in a family practice setting in Texas. Melanie’s passion is to provide quality healthcare that is accessible to all people. She enjoys spending time with her husband, three children, and her church family. In her free time, she can be found playing piano, reading, and shopping a good sale. Lori Mallory, a board-certified family nurse practitioner, has been part of the Express Care team since 2013. She received her Bachelor of Science in Nursing from the University of Nebraska Medical Center at Lincoln. She completed her Master's of Science in Nursing at Fort Hays State University along with a Post Master's of Nursing in Nursing Administration. Lori's diverse medical experience provides an excellent foundation for her to deliver compassionate, comprehensive healthcare to the patients she serves. Genuine relationships and patient engagement in the journey to good health are her primary goals in patient care. Lori enjoys spending time with her family and friends. She is an avid Husker fan and enjoys movies, traveling, shopping, and volunteering. Laura Cunningham joined the Express Care team in 2016. She received a Bachelor in Science in Kinesiology from Kansas State University and went on to get her Bachelor of Science in Nursing from Research College of Nursing in Kansas City. After seven years as an emergency room nurse, Laura graduated with her Doctor of Nursing Practice from Creighton University in 2015 and obtained her national certification through the American Nurses Credentialing Center. 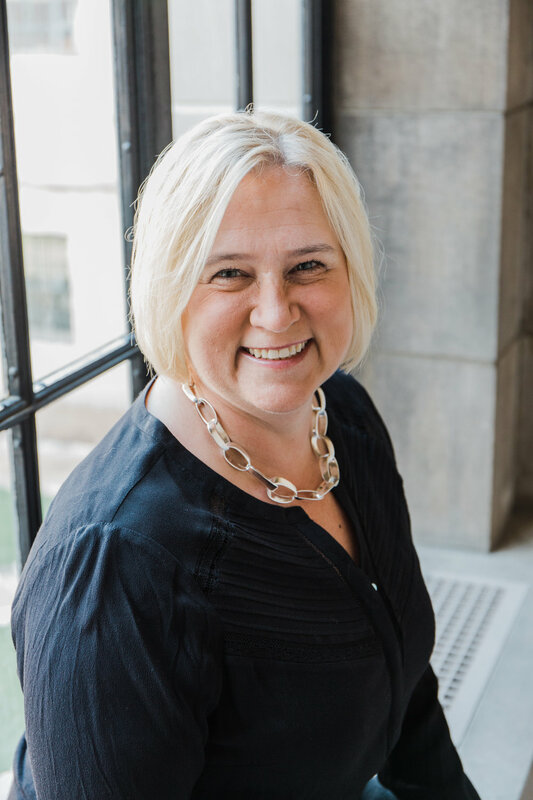 As a family nurse practitioner, Laura collaborates with each patient to develop individualized health care plans that address mind, body, and soul to achieve optimum healthcare outcomes. Being a nurse practitioner allows the opportunity to empower men and women to take charge of their health, reach their healthcare goals, and live long, healthy lives. Laura stays active with her husband, son, and black Lab. They enjoy time outdoors and on the lake. Adam Taylor is a native Nebraskan. With a bachelor's degree in biochemistry and history from the University of Nebraska – Lincoln, Adam worked in research for five years before beginning a new career path. In 2013 Adam graduated from Creighton University with his bachelor's degree in nursing. While working as a registered nurse in a rehabilitation facility, he completed a master's degree in nursing at Creighton University and obtained his certification as a family nurse practitioner. He joined the Express Care team in 2017. Patient's will recognize Adam's heart for healing and his true calling to their care. Adam is dedicated to providing excellent healthcare to everyone he serves. Outside of work, Adam loves to spend time with family and friends. He is an avid Husker fan and enjoys restoring cars and woodworking.